We have everything you need to make your special event a day to remember. Please read below about the optional services and rentals available at Danville Bed and Breakfast. Click for a printable list of rentals or service add-ons. Or visit our reservations page for more information or to book your rental. 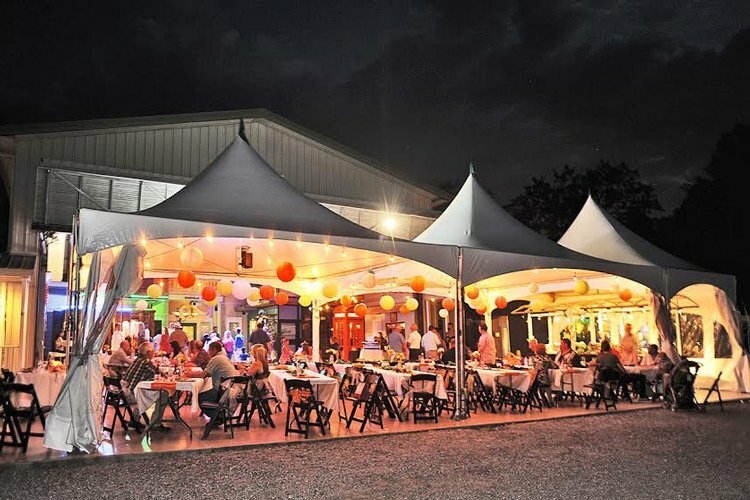 Danville's two 20 ft by 20 ft marquee tents create a spacious area for your guests to dine and enjoy your event. The tents are lighted with market style lighting. The tents also have 3 side walls that are removable if desired. When the main door is open it extends to almost meet the tents so a large open area is yours to enjoy for your event. For on property use The Groom can make a spectacular entrance in our Shelby Cobra. He and the best man can cruise in right to the Gazebo for his special moment at the beginning of the ceremony. The Bride doesn't have to be the only one that makes a grand entrance! 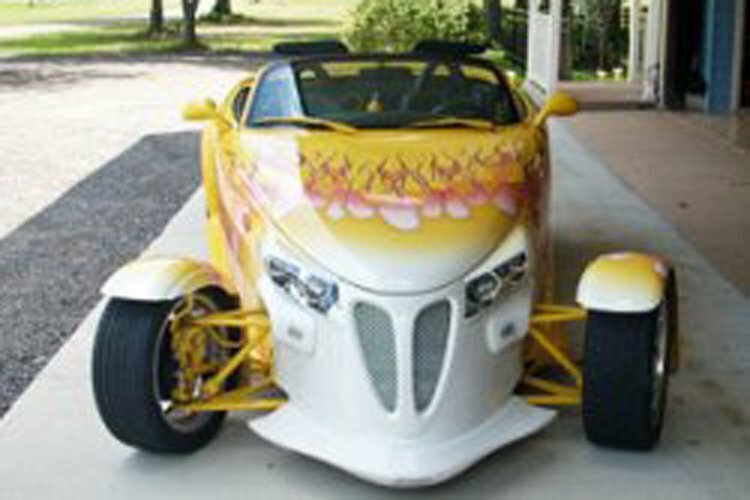 The Groom can make a spectacular entrance in our 1999 PROWLER ROADSTER. 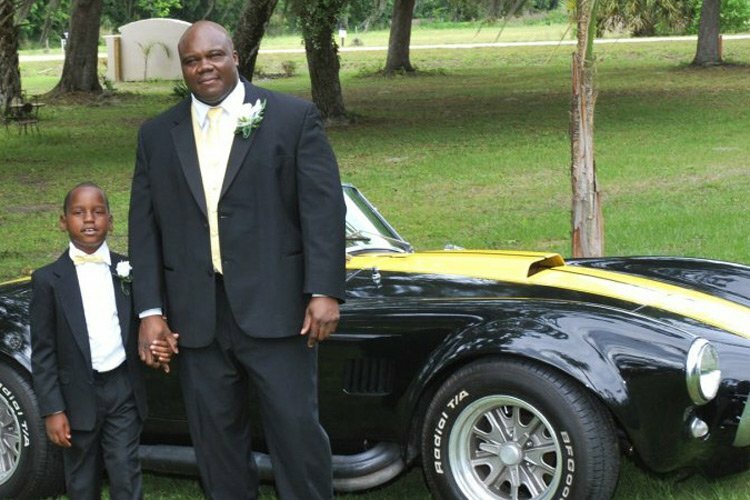 He and the best man can cruise in right to the Gazebo for his special moment at the beginning of the ceremony. 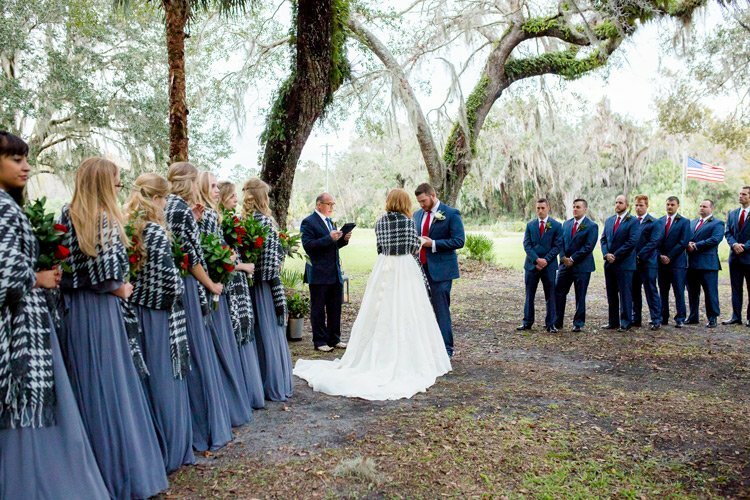 The Bride doesn't have to be the only one that makes a grand entrance! 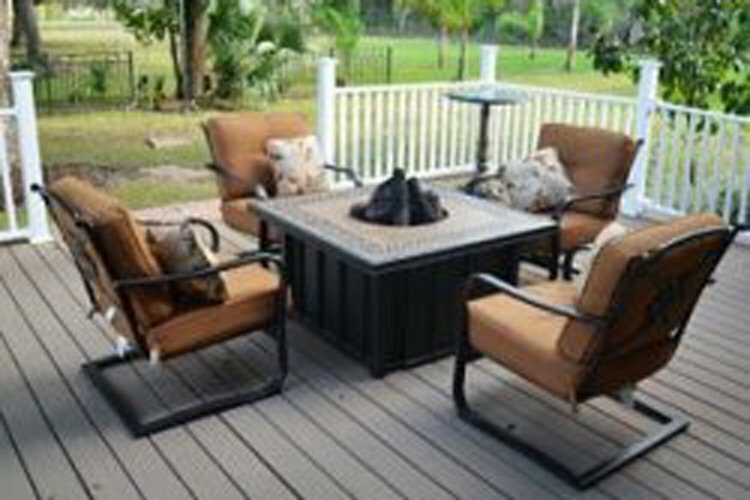 Guests will enjoy cozying up beside our fire pit. Sit back and relax with a drink in the plush cushioned chairs. The fire pit rental includes one 20 lb. tank of gas. Additional tanks available for $20 each. 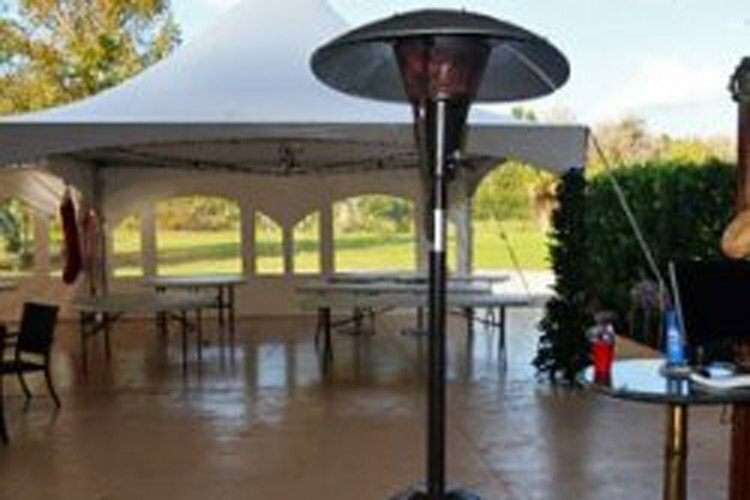 If the evening turns chilly, Danville has 2 patio heaters available at $50 each to make the area comfortable for guests. Each patio heater rental includes one 20 lb. tank of gas. Additional tanks available for $20 each. 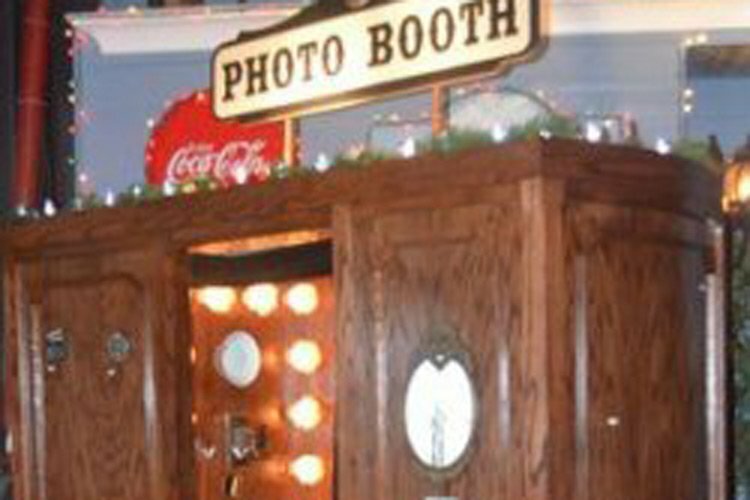 The Danville Photo Booth is always great entertainment for guests. Props and costuming trunk are available for the guests to choose their "special" outfit. The booth prints 2 strips - one for the guest and one for the special memory album for the Bride and Groom or Guests of Honor. The attendant is paid directly at $200 for 4 hours. 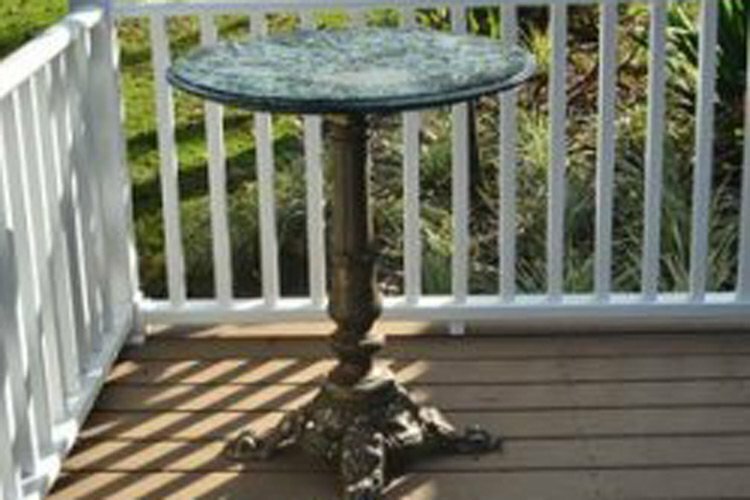 The Green Marble top table with gilt pedestals are a beautiful addition to your event. 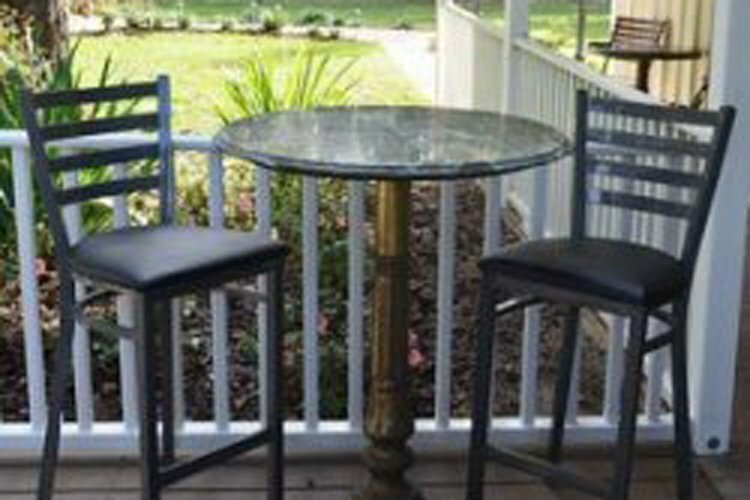 Perfect for guests during cocktail hour or relaxing with drinks during the reception. 4 perching low tables. The diameter of the top is 30" and the table is 30" tall. 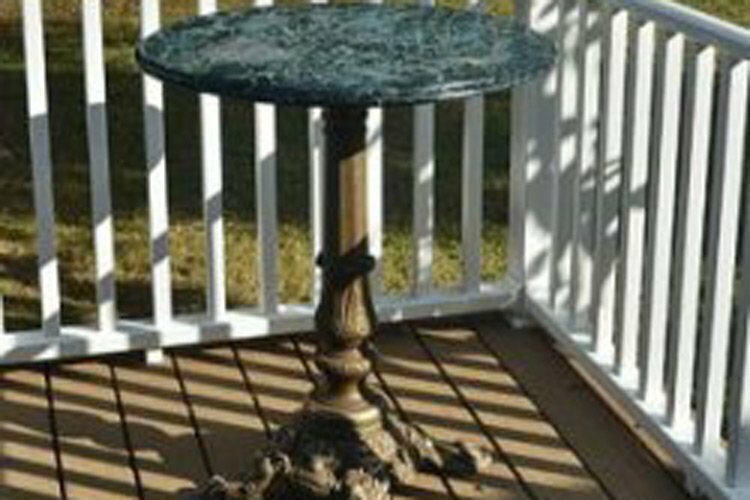 The Green Marble top table with gilt pedestals are a beautiful addition to your event. Perfect for guests during cocktail hour or relaxing with drinks during the reception. 5 perching tall tables. The diameter of the top is 30" and the table is 40" tall. Danville can open the outdoor portion of the venue for ceremony rehearsal for 1.5 hours for one-day packages. Each additional half hour is $50. This is for the rehearsal of the ceremony only and does not open the facility for decorating, rehearsal dinner, or any other activity. This can be scheduled for a week prior to the event and is only upon availability.